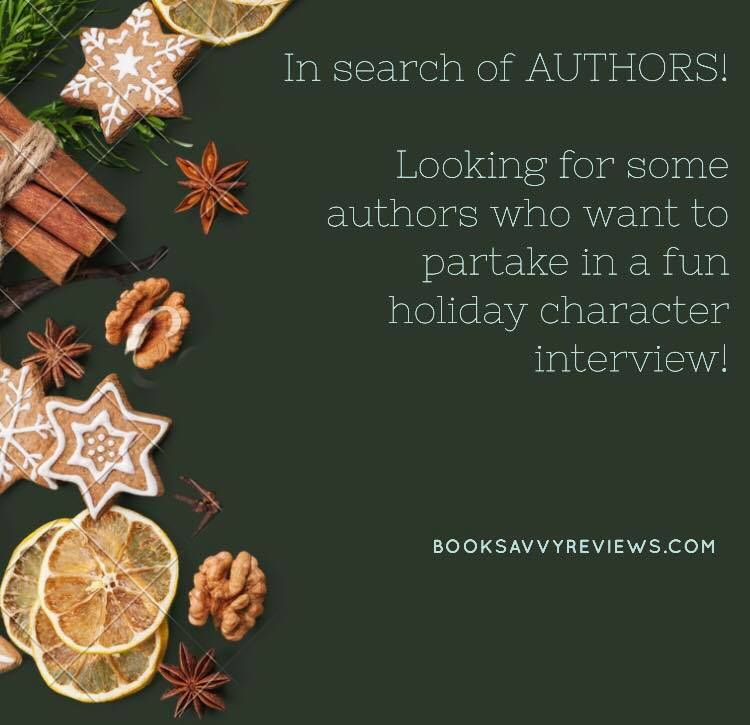 I’m on the hunt for some authors who would like to participate in some fun character interviews. Are you game for this? Well, either drop a comment below or feel free to e-mail me. These interviews will air after Thanksgiving and will be Christmas/Holiday themed and you may feel free to decide on who gets to partake in the interview. Sorry! Only one character per interview. Not feeling the whole character vibe? No problem! 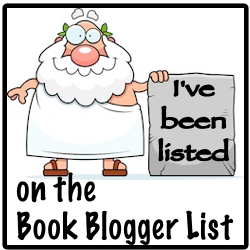 I can send over an author interview instead.